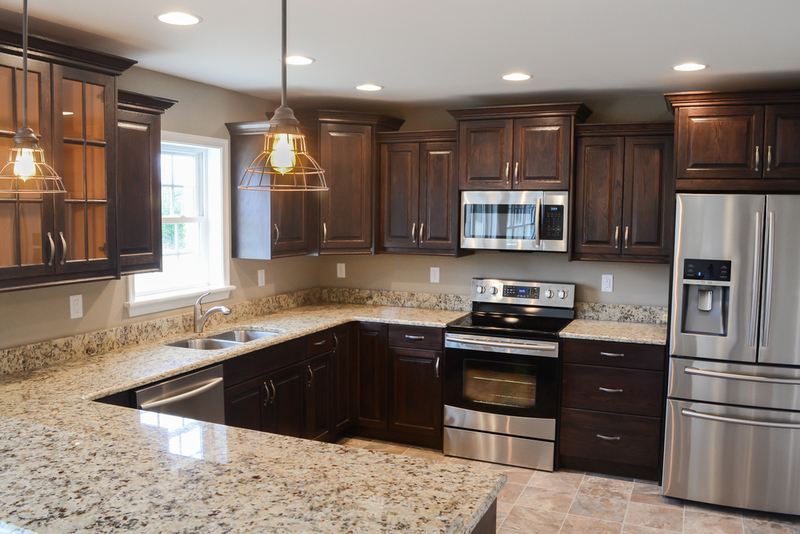 At Sylvester Cabinetry, our focus is customer satisfaction and production efficiency. We believe in providing superior quality and budget friendly products. Our ability to do this is through the combination of customer referrals and lean production practices. 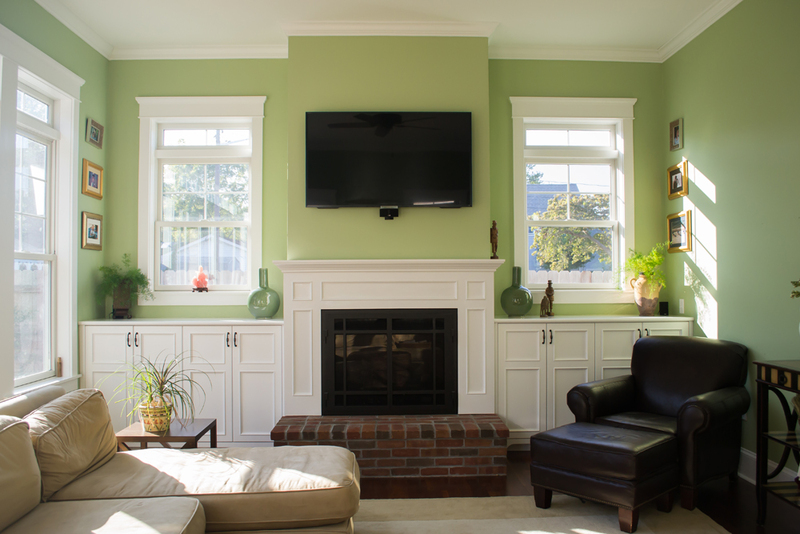 Sylvester Cabinetry produces custom cabinetry that is competitive with big box store prices but give you the one-on-one attention you and your home deserve. It is important to us that you feel valued and our owner, Greg Sylvester, will be there to shake your hand and work with you throughout the process.